If you have been out of the office and soaking up the summer sun, you may have missed a few things, such as this video from Mashable that highlights our work with Sysco Boston, or the Spoiler Alert team tips for a food waste free summer. Speaking of our team, we are hiring for a Customer Engagement Manager. 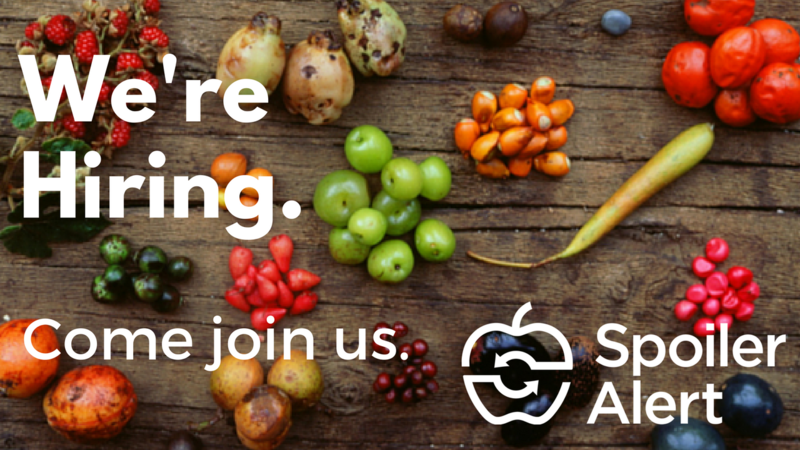 If you excel at relationship management, enjoy working with data, and want to help food businesses become more sustainable, apply today. Looking ahead, we are excited to present at the Food Waste Measurement and Donation Best Practices Workshop, a pre-conference session of the 2017 Global Sustainability Summit, which will be held on August 9 in Nashville, TN. Tickets for the event are still available here. 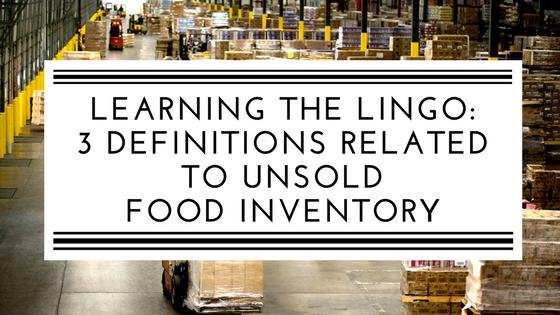 Food manufacturers, distributors, and retailers use different industry terms to classify unsold inventory, which in turn impacts how the product is managed. We defined three terms that we hear the most, and discuss how they relate to establishing holistic food recovery programs. 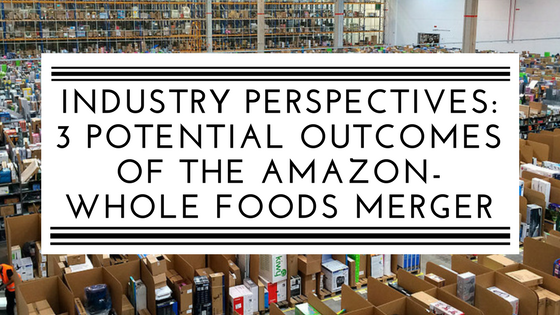 Earlier this month, Amazon took the food and tech industries by surprise when the company announced it would acquire Whole Foods Market for $13.7 billion. We highlight three potential outcomes being discussed by industry professionals. Some of the most powerful food waste messages in recent years have been delivered in documentary form (think Just Eat It). But there are a ton of shorter videos that highlight awesome food waste initiatives throughout the country. Here are three of our favorites from the last few months.